Centerprise staff showed pride, honour and respect on their chests at 11:00 on the 11th day on the 11th Month – on the centenary of the start of WW1. The Centennial is a remembrance milestone, one of the greatest and most devastating times in humanities world history, ‘The War to End all Wars’. The memories of the people who served their countries will be felt by our ex-military staff members, and the world this year in particular. 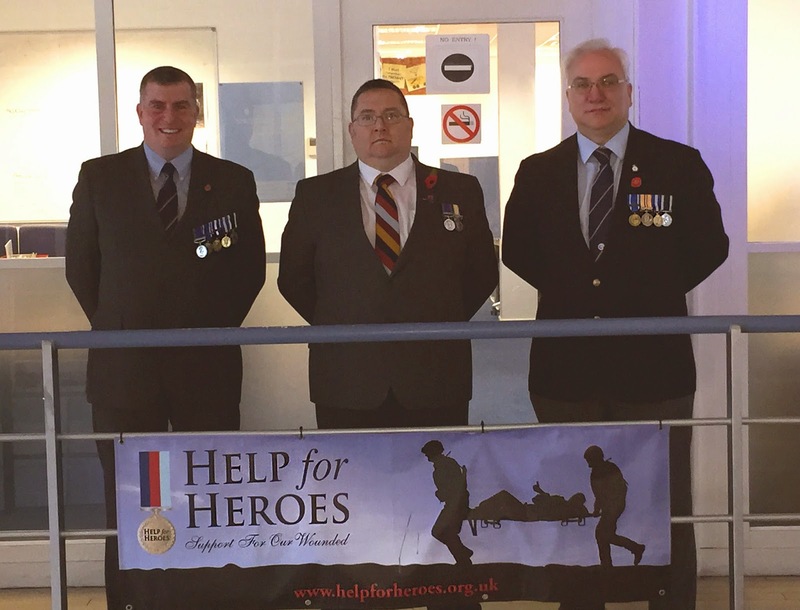 The ex-service men of Centerprise International wore their medals to pay homage to this historic occasion with their colleagues at Centerprise Head Office in Basingstoke. 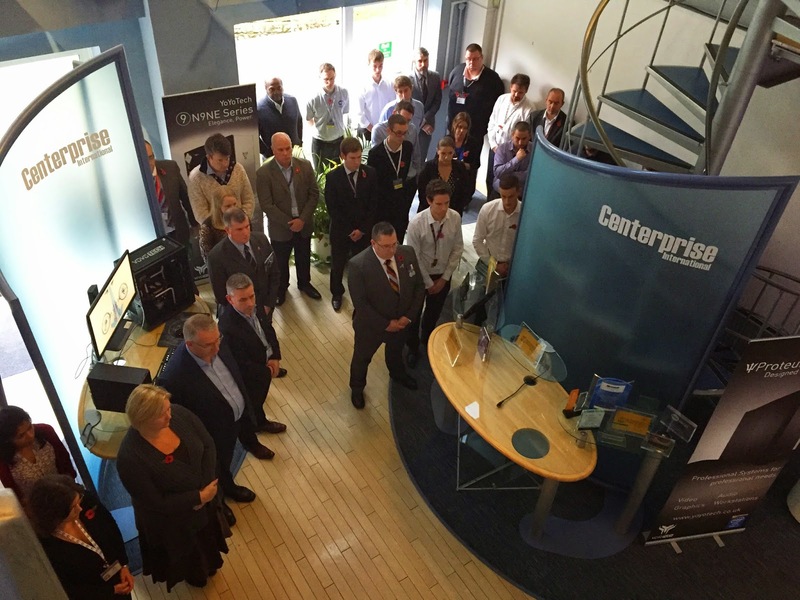 The staff and managers at Centerprise have a long history with, and actively show support to, the Defence services. CI currently supplies IT systems to all three and also gets involved with various events and charities. CI is a major sponsor of the Navy Field Gun competition and a contributor to The Help for Heroes charity. Help for Heroes supports wounded soldiers, that have made sacrifices on our behalf, to help them come to terms with their injuries or subsequent disabilities and achieve their full potential. The two minute silence on the 11th, although soundless, will echo loudly within the Centerprise atrium to remember those that sacrificed their own wellbeing for each and every one of us to be prosperous and live our lives to the fullest potential.